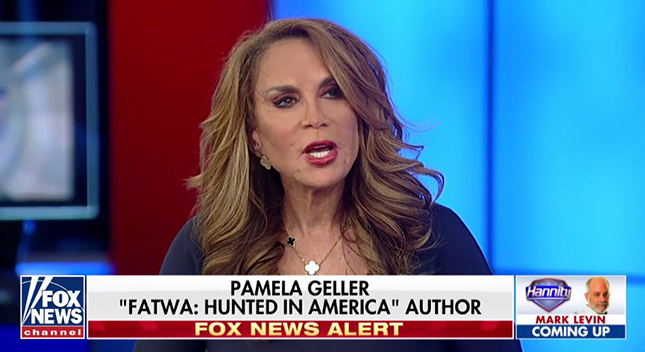 On Hannity, Islamophobe Pamela Geller says, "Muslim immigration means more Islamic terrorism. 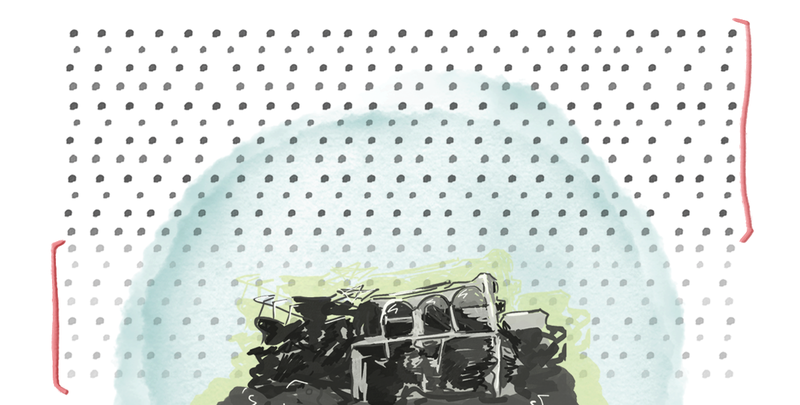 It's just that simple"
On Saturday, at least 300 people were killed and several hundreds more were injured after a truck bombing occurred in Somalia’s capital, Mogadishu. The attack, which the Somali government believes was carried out by the Al Qaeda-linked group al-Shabab, has been called “one of the most lethal terrorist acts anywhere in the world for many years.” Al-Shabab has not yet claimed responsibility for the attack, but the Somali capital has been a frequent target for the group for a decade. Despite the magnitude and death toll of the attack, Sunday political talk shows on ABC, CBS, Fox Broadcasting, CNN, and NBC failed to cover the attack entirely, and the Monday morning cable and broadcast shows spent a total of just over two minutes reporting on the attack in brief news updates, with the longest single report, just 28 seconds, airing on NBC’s Today. The Monday morning broadcast shows spent a combined one minute and 15 seconds on the attack, and the cable news shows spent a combined 52 seconds on the attack. 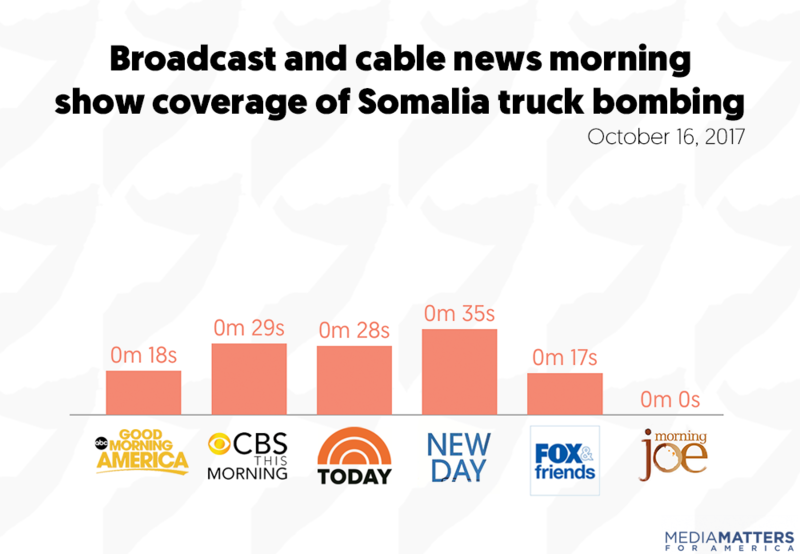 MSNBC’s Morning Joe did not cover the bombing in Somalia at all. Media Matters searched SnapStream for mentions of “bomb,” “truck,” and “Somalia” on the October 15 editions of CNN’s State of the Union, ABC’s This Week, CBS’ Face the Nation, NBC’s Meet the Press, and Fox Broadcasting Co.’s Fox News Sunday and the October 16 editions of ABC’s Good Morning America, CBS This Morning, NBC’s Today, CNN’s New Day, Fox News’ Fox & Friends, and MSNBC’s Morning Joe. Fox & Friends host speculates that Las Vegas shooter's motive was that he "didn't have a god"
Fox & Friends’ coverage of an apparent terror attack in London demonstrated Fox News’ playbook for exploiting acts of terrorism at home and abroad by spreading misinformation about the incident and turning to discredited Islamophobes for insight into the nature of terror threats. According to reporting from the BBC and other news outlets, an “improvised explosive device” was detonated in a London Underground passenger car as it waited at the Parsons Green station during Friday morning rush hour traffic. According to The New York Times, more than 20 people were hospitalized for injuries as a result of the explosion, which is being treated as a terrorist attack, and an investigation is underway to find those responsible. As the story unfolded, little was known of the device, the person or people involved, or the extent of damage sustained in the explosion. But the lack of evidence did not stop Fox News from exploiting the event to promote its own agenda. The September 15 edition of Fox & Friends -- President Donald Trump’s preferred news source -- offered nearly wall-to-wall coverage on the events in London during the program’s opening hour. 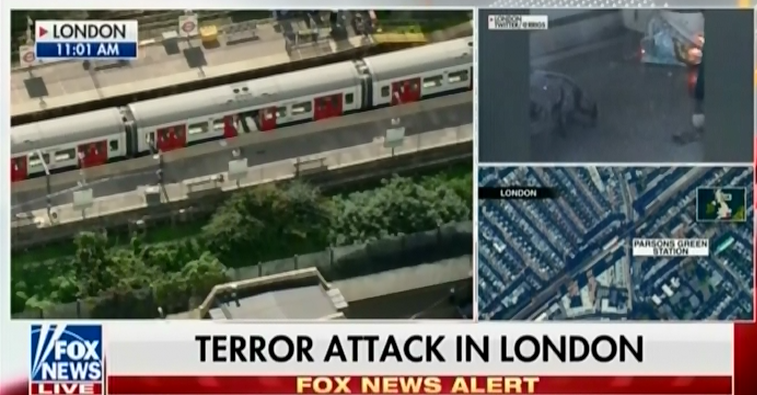 The coverage began with co-host Brian Kilmeade interjecting with unsubstantiated claims that police were actively trying to defuse “another bomb in the same station” during a report from Fox correspondent Amy Kellogg in London. Kilmeade repeated the unsubstantiated report of a second bomb -- seemingly sourced from British tabloids -- several times during the course of the program. Reports of a second explosive device, as well as of a knife-wielding assailant evading police, which Fox also reported, were soon debunked.